This is a photo of just one of the many requirements gymnasts have that their boyfriends must live up to. Photo animation of Kylee Botterman doing full twisting double layout bar dismount. 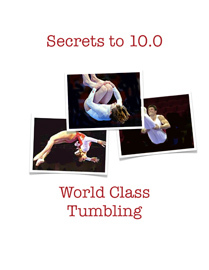 Photo animation of McKayla Maroney doing 3 & 1/2 Twist opening tumbling pass on floor. 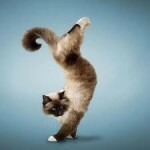 Photo animation of McKayla Maroney doing Amanar (2&1/2 twisting Yurchneko) vault. Video photo animations of Comanechi salto Bar Release and double front, 1/2 out bar dismount.